This week marks the second anniversary of Ladies Skate Night, which is hosted on the third Monday of each month at Breaking Free Skatepark. 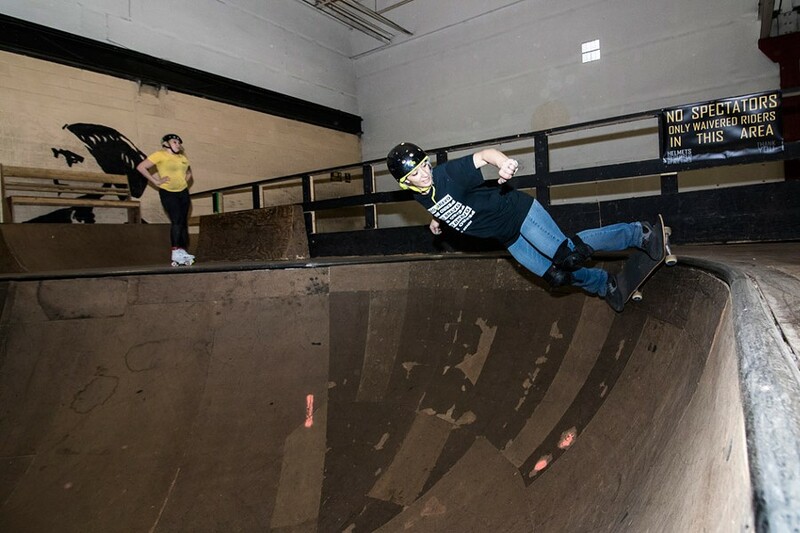 Founded in March of 2017, the night is a way to claim space and provide a judgement-free zone for women of all ages who want to learn to skateboard (or ride their bikes or scooters, or roller skate/blade) in peace. The anniversary celebration of the women-and-girls-only night will featuring free admission; free rental of gear; free pizza, free giveaways and prizes, moral support, and high fives. Ladies Skate Night anniversary celebration will be held Monday, March 18, from 6 to 9 p.m., at Breaking Free Skatepark (1044 University Avenue). Free. 271-7277; breakingfreeskatepark.com.